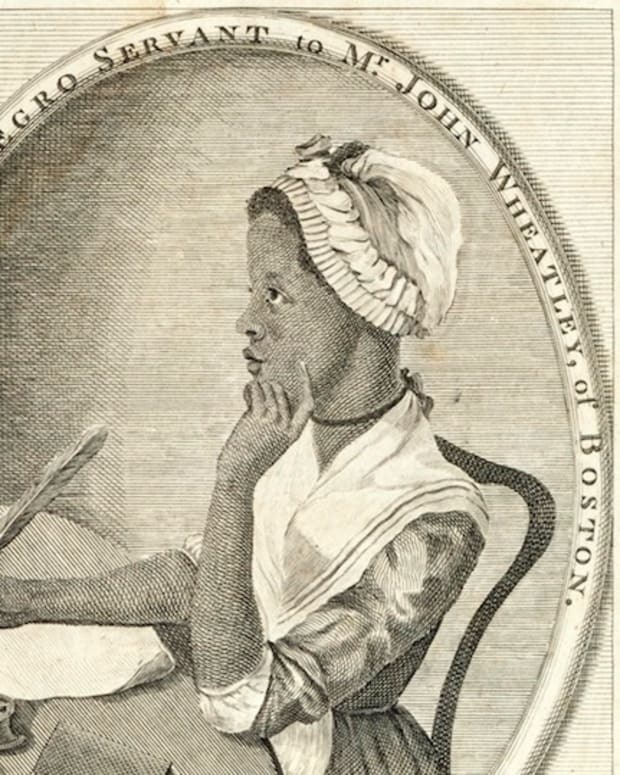 After being kidnapped from West Africa and enslaved in Boston, Phillis Wheatley became the first African American and one of the first women to publish a book of poetry in the colonies in 1773. 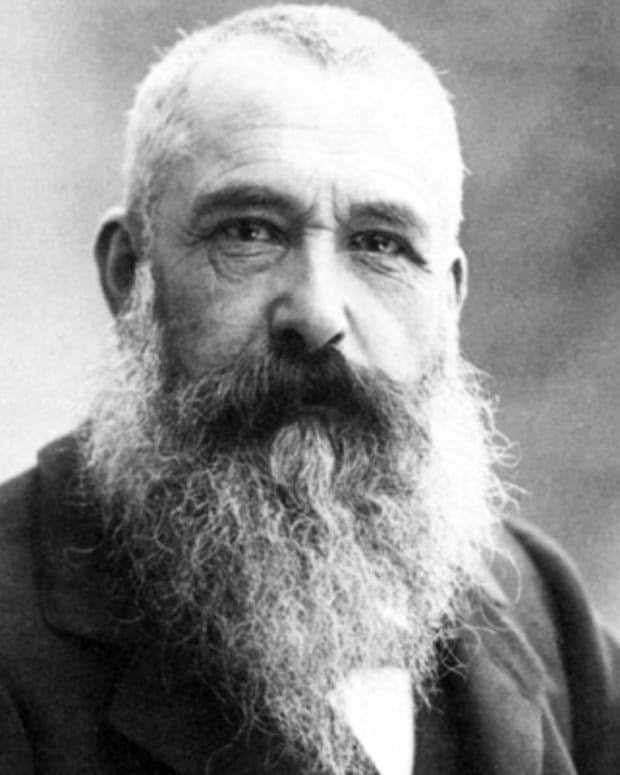 Claude Monet was a famous French painter whose work gave a name to the art movement Impressionism, which was concerned with capturing light and natural forms. 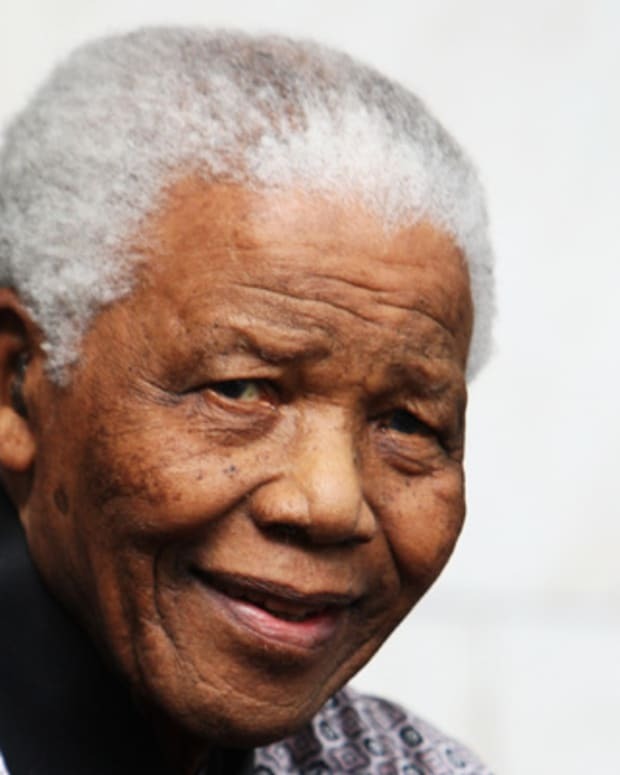 Nelson Mandela became the first black president of South Africa in 1994, serving until 1999. 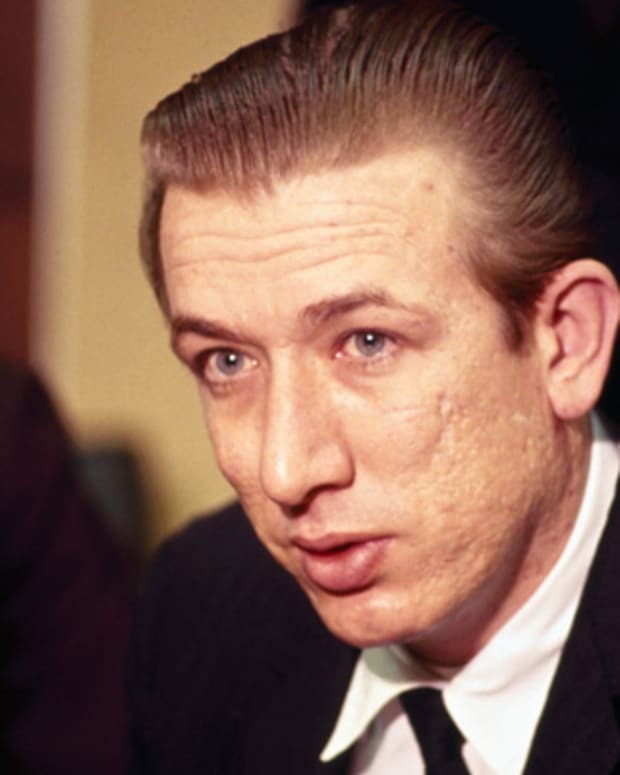 A symbol of global peacemaking, he won the Nobel Peace Prize in 1993. 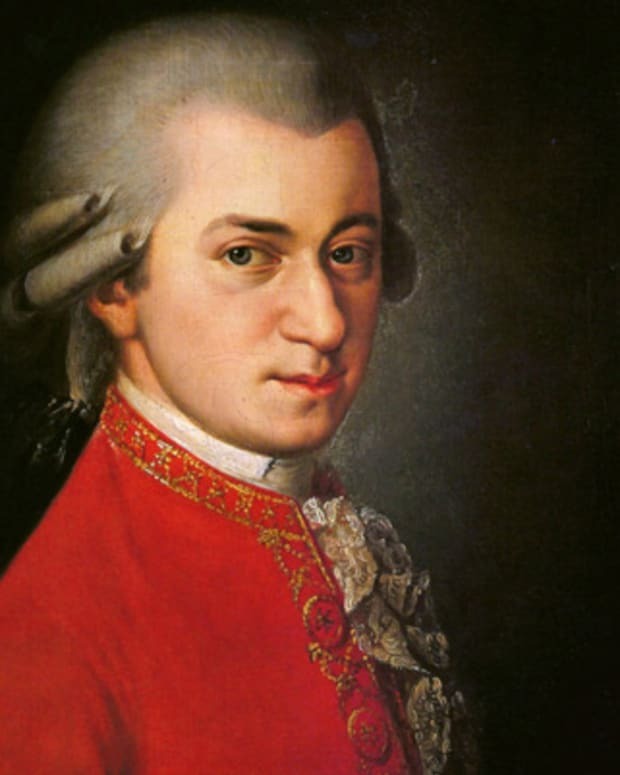 A prolific artist, Austrian composer Wolfgang Mozart created a string of operas, concertos, symphonies and sonatas that profoundly shaped classical music. 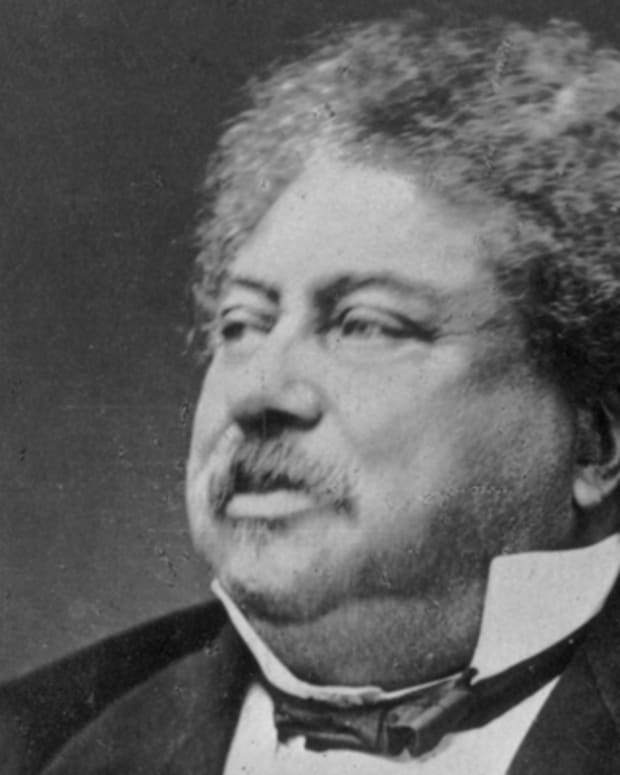 Alexandre Dumas is a celebrated French author best known for his historical adventure novels, including The Three Musketeers and The Count of Monte Cristo.